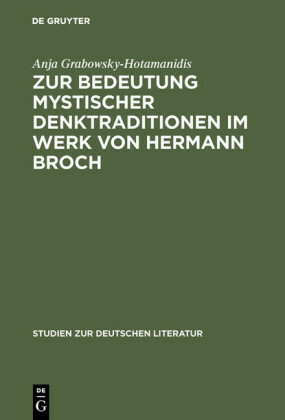 Around 1800, the 'social' world achieved a new status as a subject area in its own right. 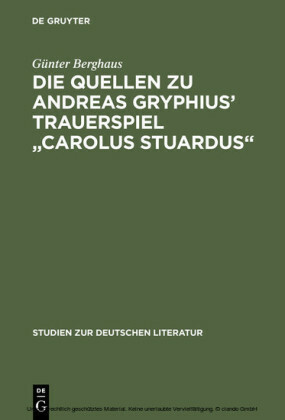 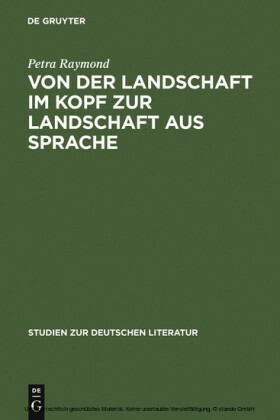 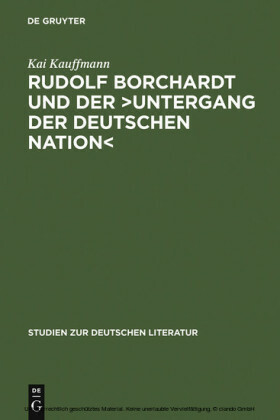 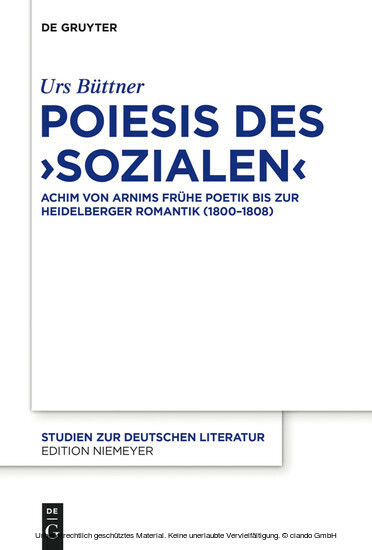 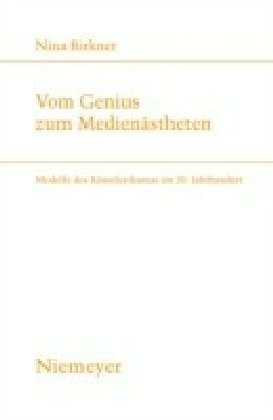 Since then, different poetics of the 'social' have made claims about ways of shaping human interaction through art.This study focuses on the epistemological prerequisites and the processes of formation of one of the first manifestations of the poetics of the 'social' in the early works of Achim von Arnim. 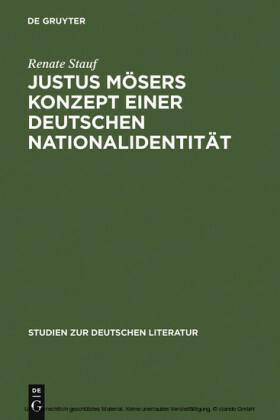 Urs Büttner, Leibniz Universität Hannover, Germany.